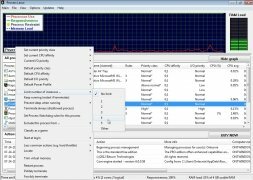 Process Lasso is an excellent solution to improve your computer's performance and stability when it's being subject to a heavy workload. This is accomplished by means of an intelligent technology that adjusts the priority of the programs running in an optimized manner. 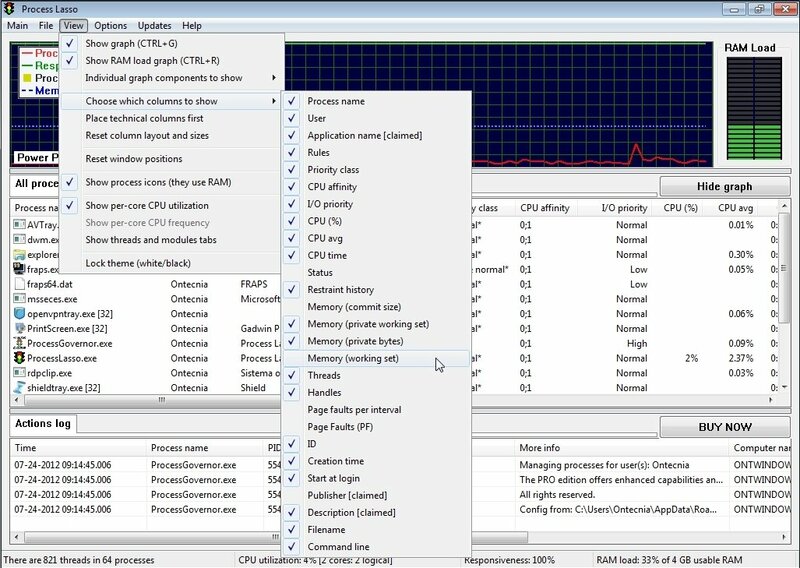 Optimize how your PC works. Improvement of the system's stability without requiring complex configurations. 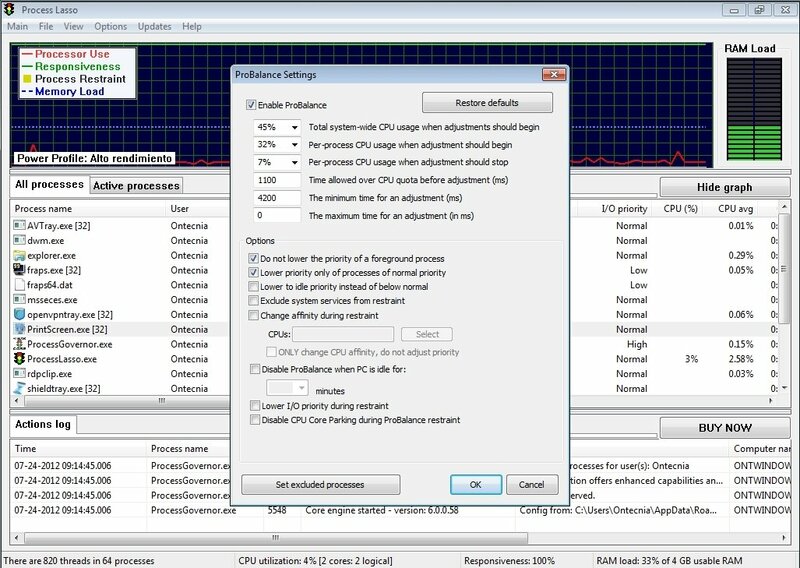 Optimum adjustment of the priority of the processes that are running on the computer. 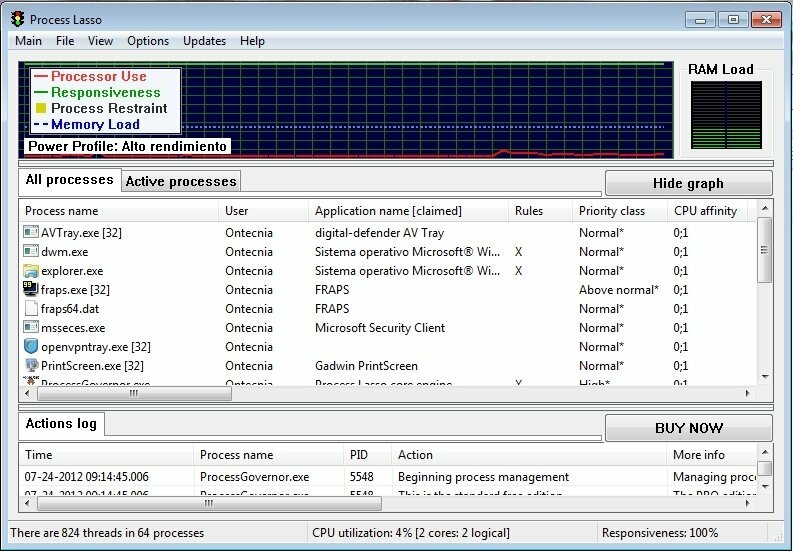 Limitation of the processes that make excessive use of the CPU to avoid overloading the system. 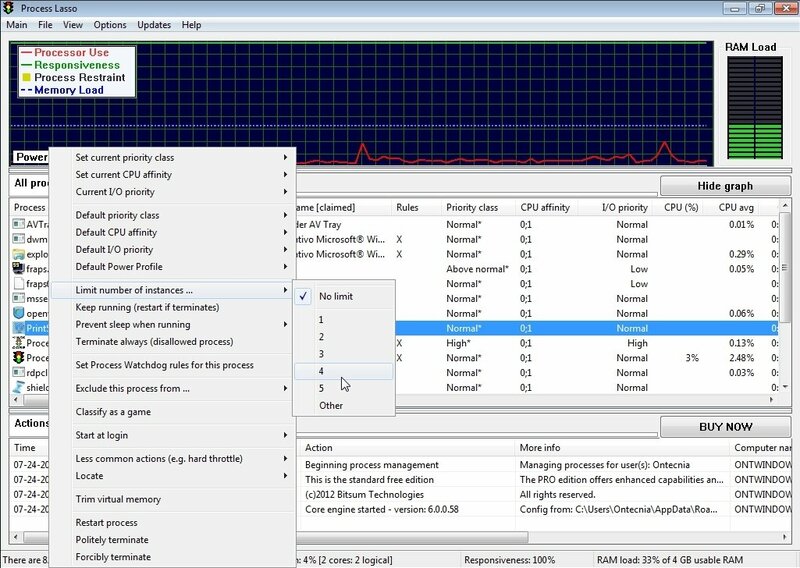 Real-time tracking of the PC's response capacity, as well as the memory load and processor use. 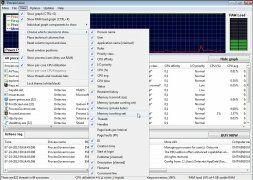 List of all the processes and information about them. 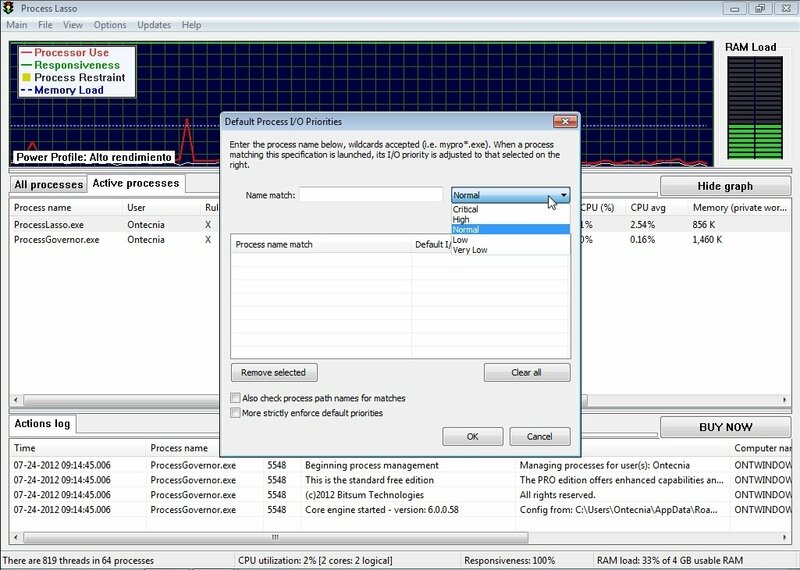 Take full control of your PC and all the processes, thanks to Process Lasso and improve your computer's response. You can purchase the paid Pro version from the application.